At bolts are hot dip galvanized after threading. Hex nuts are American Standard Heavy, hot dip galvanized. Forged steel, Quenched and Tempered. NOTE: Ultimate Load is five times the Safe Working Load. All shoulder nuts are hot dip galvanized after threading. Hex nuts are American Standard Heavy, hot dip galva-nized. Forged steel, Quenched and Tempered. 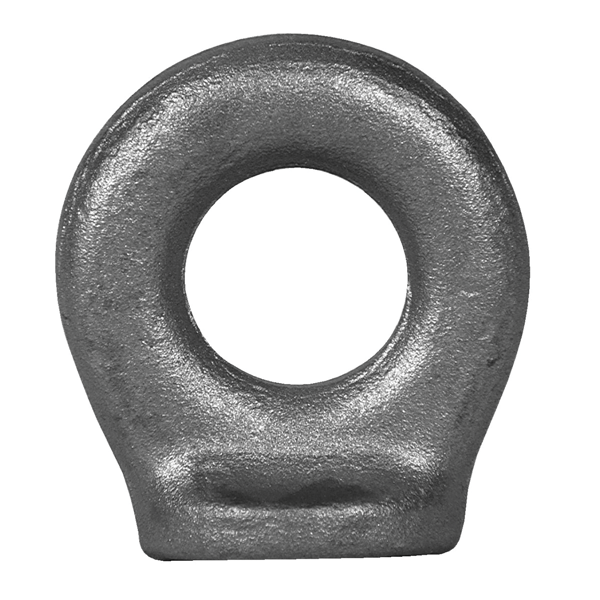 Forged from 1035 carbon steel with excellent qualities for welding, widely used on farm machinery, trucks, steel-hulled marine vessels, and material handling equipment.